These ultimate Lonsdale Barn Burner Lace Up training gloves feature L-core technology to support your training increasing your comfort, adding extra cushioning, giving you a more natural fit and protecting your hands better. The gloves feature a lace up design and a soft inner lining for a snug, cushioned fit. 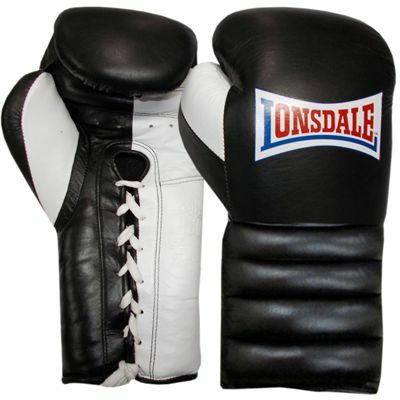 They have an outer cover made from the finest grade hide leather to improve your comfort and make the gloves more elegant so you can truly enjoy your training. for submitting product review about Lonsdale Barn Burner Lace Up Training Gloves.